Contact Diotte Coating Services when you are looking for professional sandblasting and painting services. 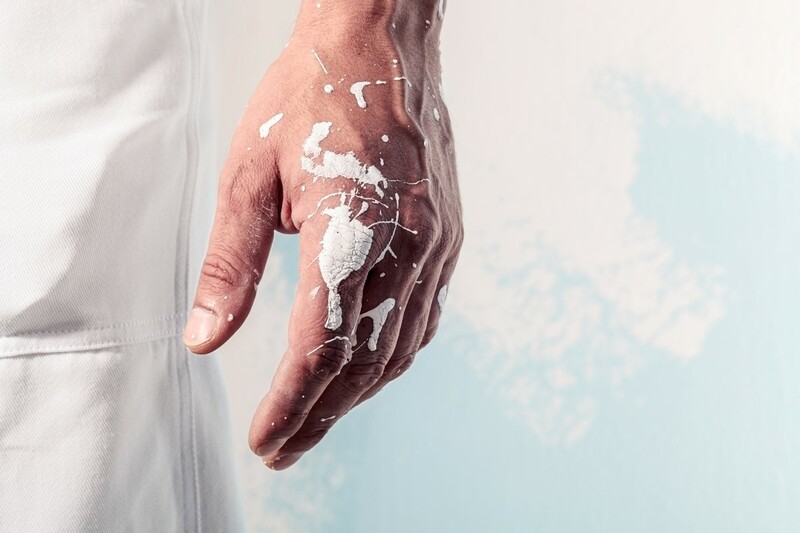 Our Toronto industrial painter provides services for both businesses and homeowners, so don’t hesitate to give us a call at 905-259-2927 for an estimate. We have also included an online form below to help you get started! The protection of your privacy is important to us at Diotte Coating Services. Rest assured that the personal information you provide us with will not be disclosed to other parties and will be used solely for the purpose of bringing you the best service possible. What Can a Sandblasting Do?